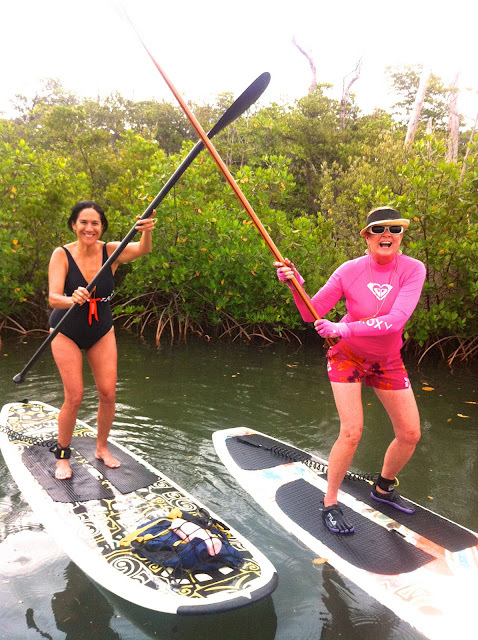 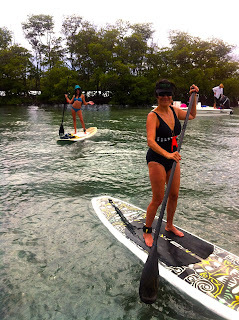 Paddleboard Excursions: Alicia and Naomi ( mother and daughter ) enjoy a Sunday Funday! 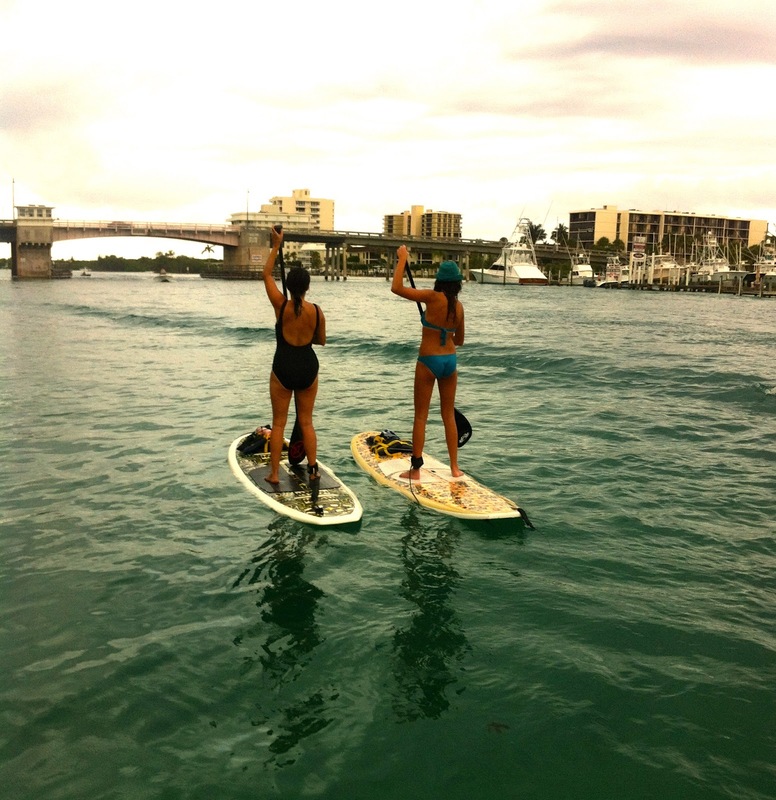 Alicia and Naomi ( mother and daughter ) enjoy a Sunday Funday! 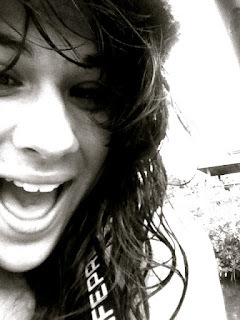 Fun things to do with your teenagers! 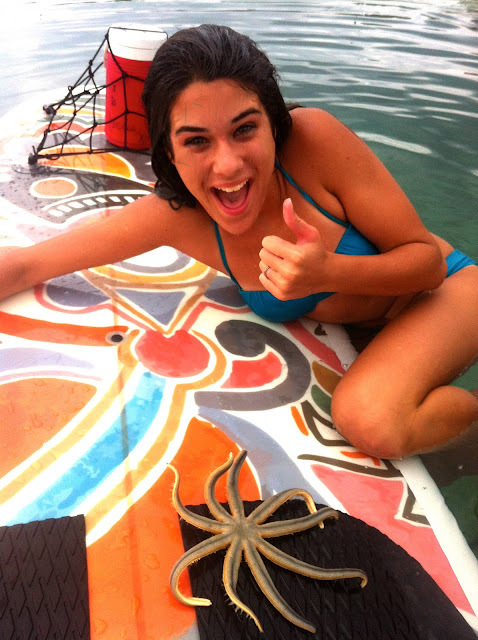 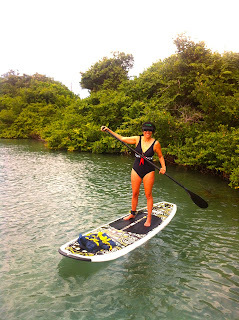 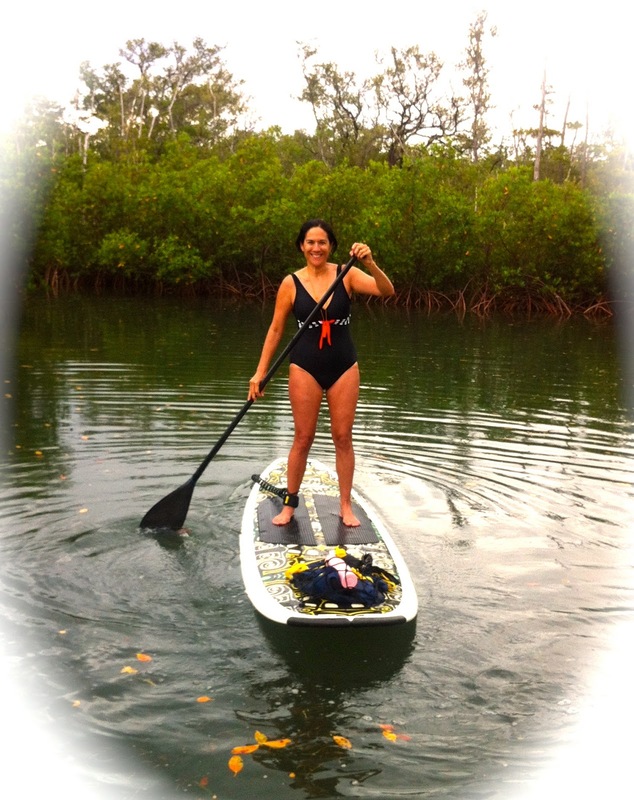 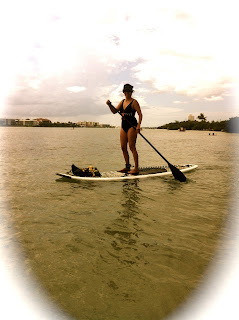 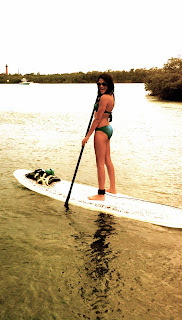 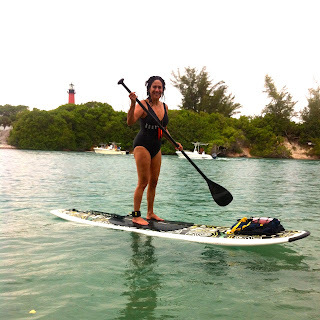 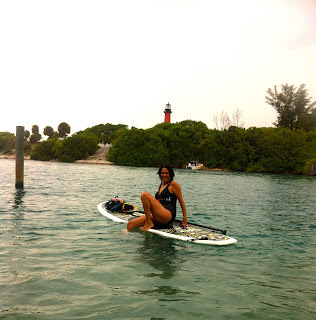 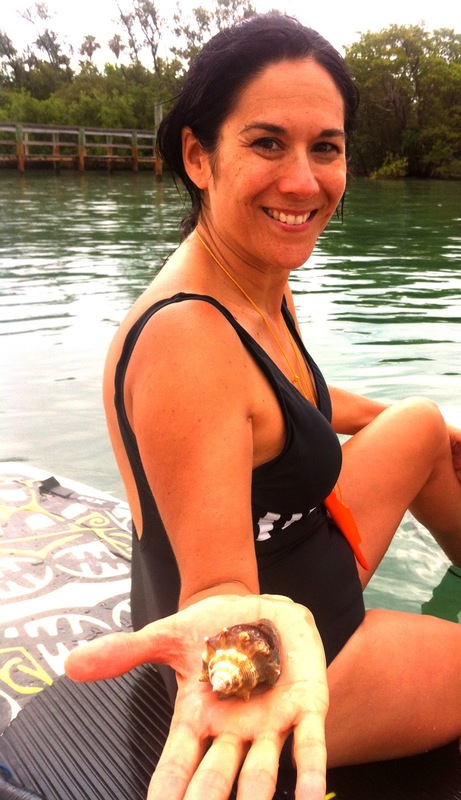 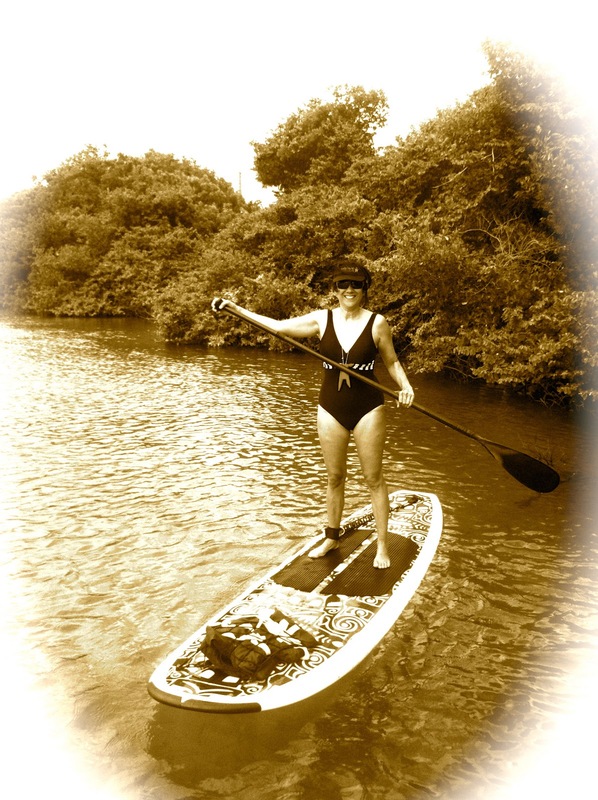 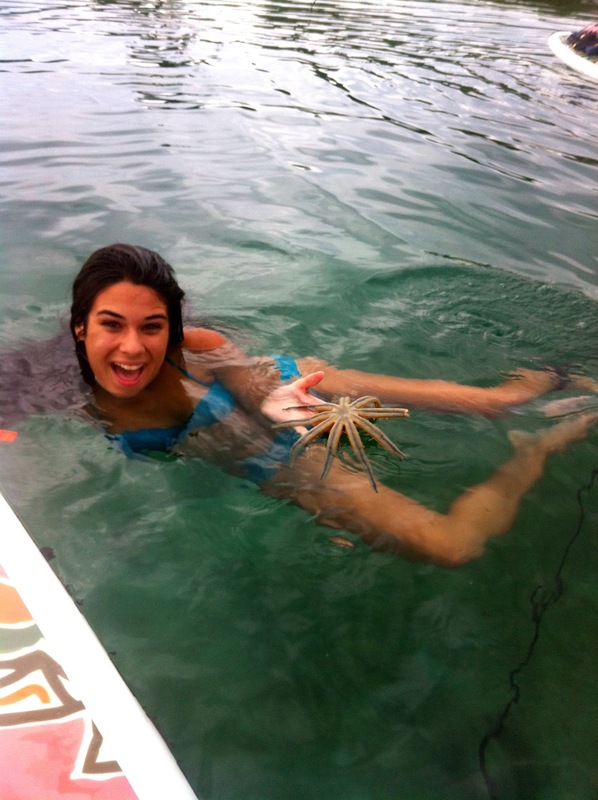 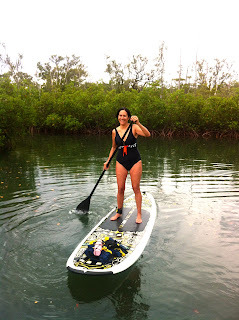 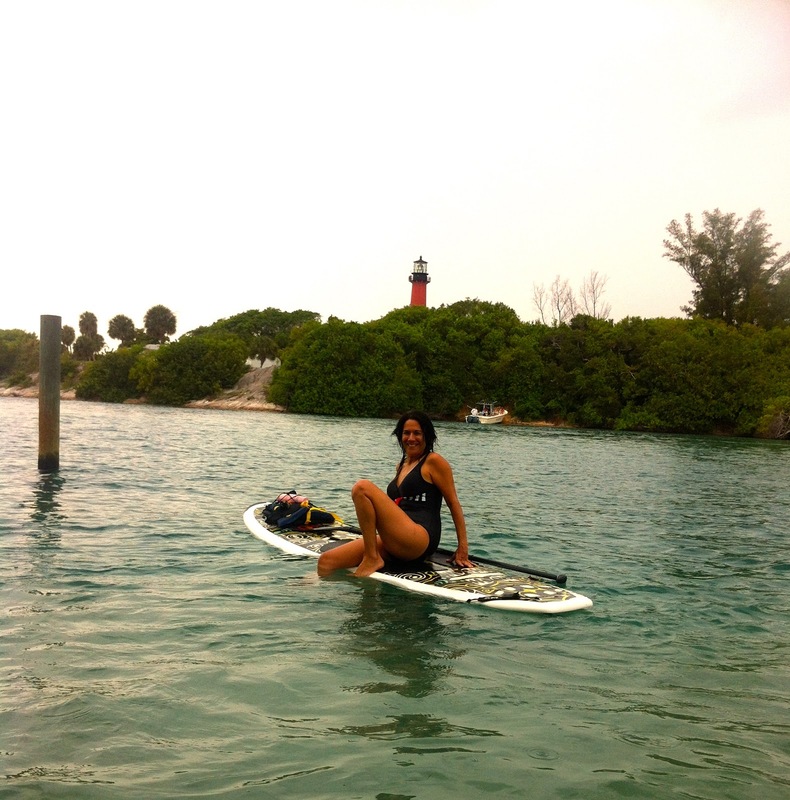 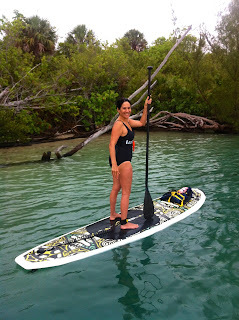 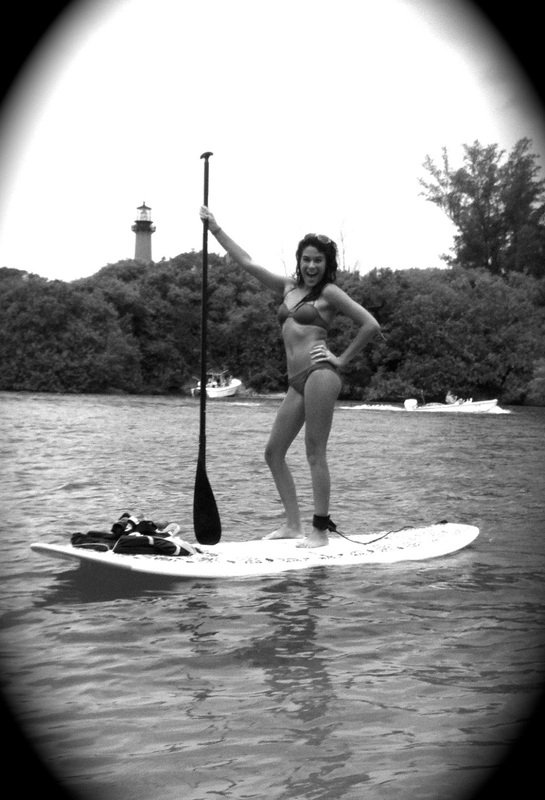 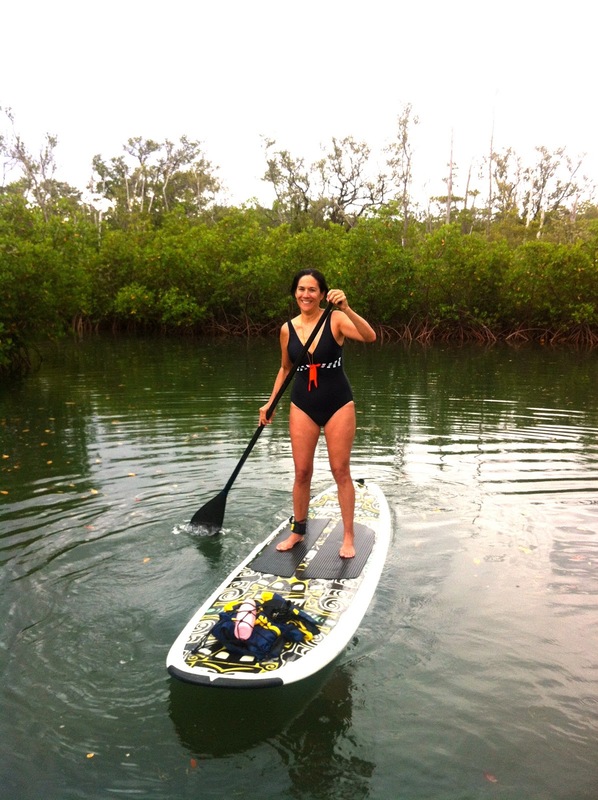 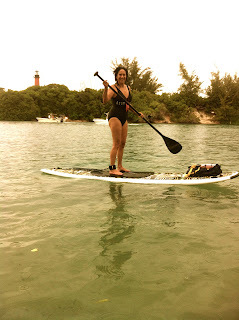 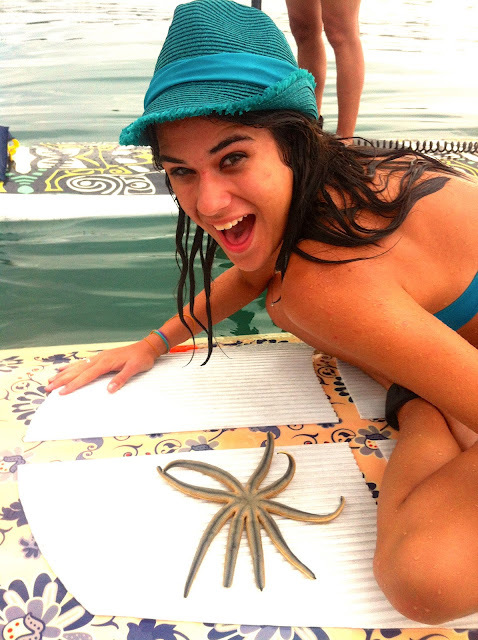 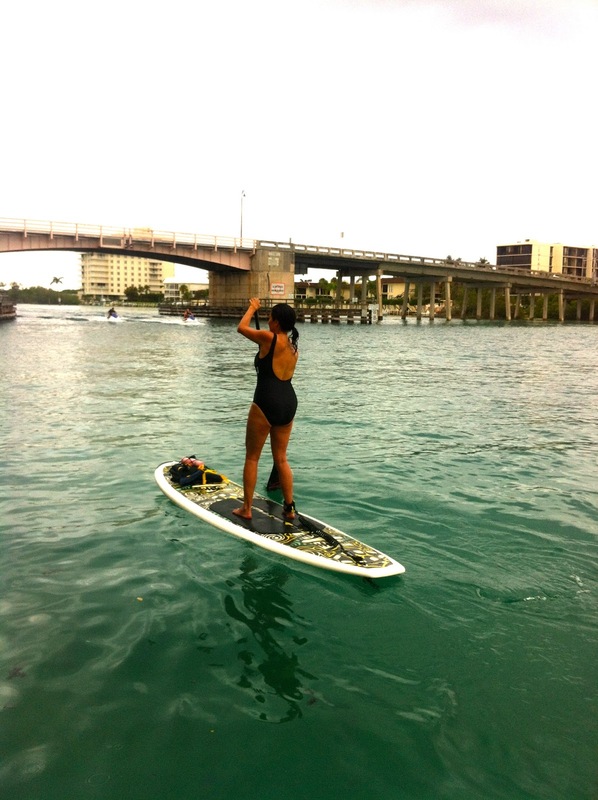 Come join us for a Paddleboard Excursion! 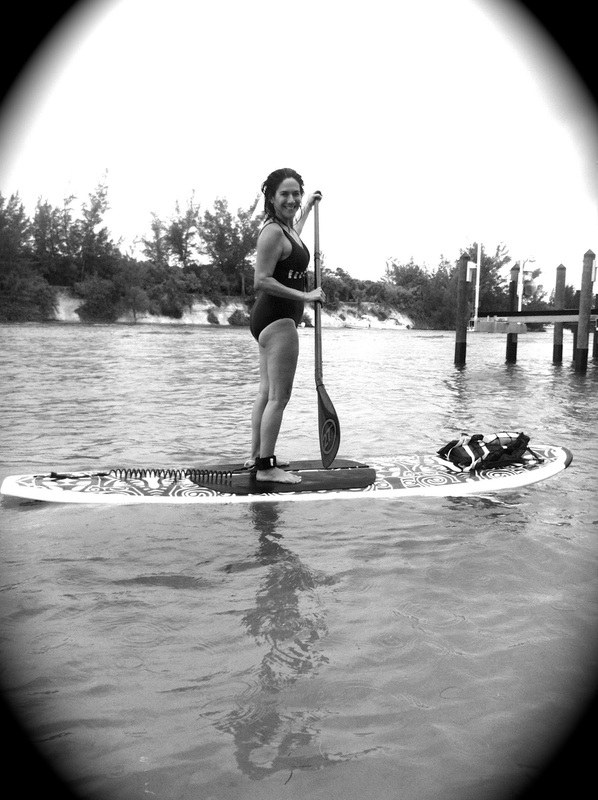 Nothing like Fun in the Sun! Great way to form bonding relationships with your kids! Paddling boarding is so Fun!